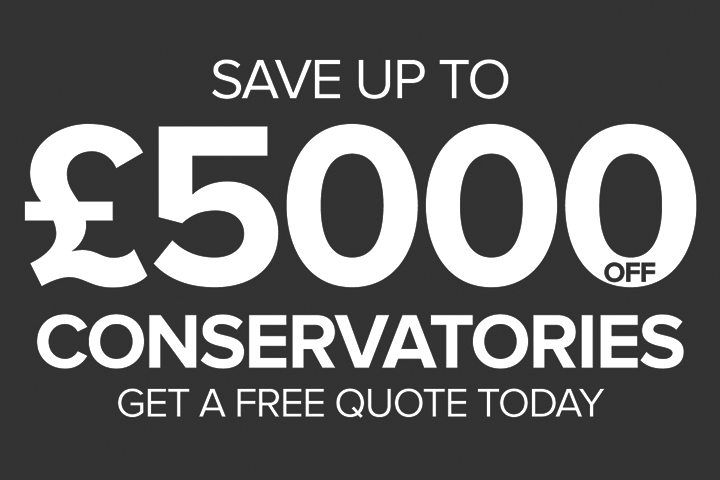 LNR Windows are a uPVC energy saving window company that can supply and fit uPVC energy efficient triple glazing in Ormskirk & throughout Merseyside for your home or busines spremises.. According to the Energy Saving Trust, a staggering 26% of all domestic heat loss escapes through the windows. Installing energy efficient windows such as LNR Windows Triple Glazing, is essential to help keeping the cost of your energy bills down. Our Triple Glazed units, provide you with windows and doors that is at the forefront of energy saving fenestration products. Triple glazed units are up to 40% more thermally efficient than double glazed units. A window fitted with triple glazed units exceeds the current ‘A’ window energy rating requirement. Triple glazed units will not overheat their home. The level of solar gain is actually less than double glazed units due to the extra pane of glass and additional cavity. However, the overall energy balance of a triple glazed window will ensure that more heat is retained in the room in the colder months of the year. Enhanced security due to the extra pane of toughened glass ensures that your windows are less easy to break through. Improved sound insulation to help reduce external noise penetration. 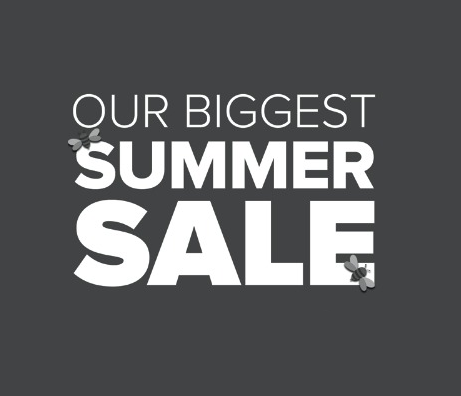 We are proud to be at the forefront of the industry, providing the most innovative products / services and bringing them into your home, such as triple glazing. 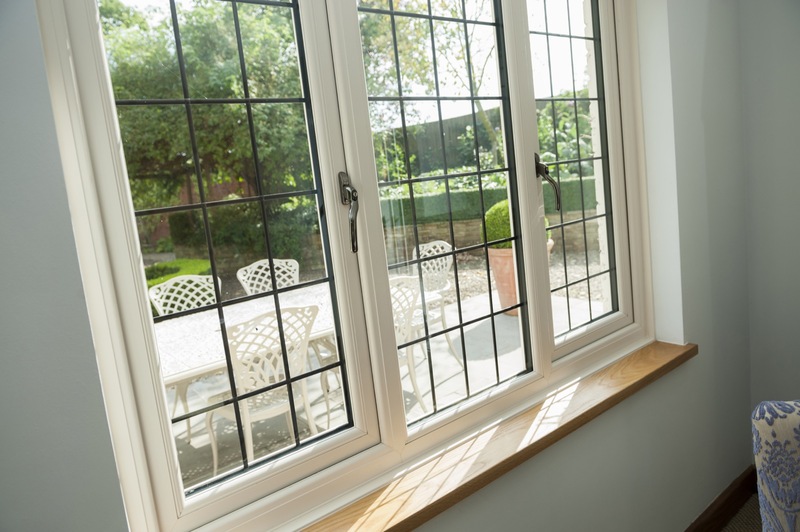 The key differences between double and triple glazing in Ormskirk is that the extra window pane within the window design enhances heat retention, as well as making the window even more secure within its frame. Whether it is heat generated by the sun or heat that has been created indoors, the extra pane in our windows helps to maintain that heat and maximise energy efficiency. 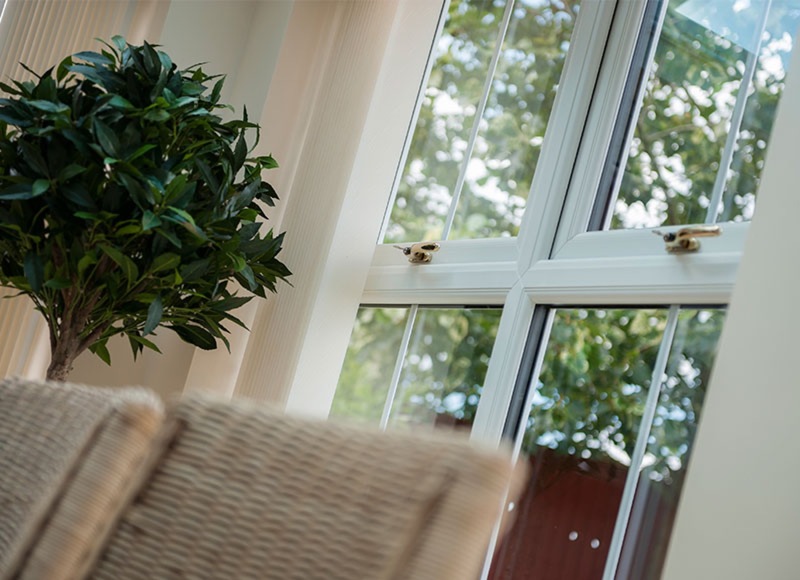 Triple glazing in Ormskirk is widely used in colder parts of the world, such as Norway and Sweden because of its ability to preserve heat, not to mention it also helps to reduce outside noise pollution. 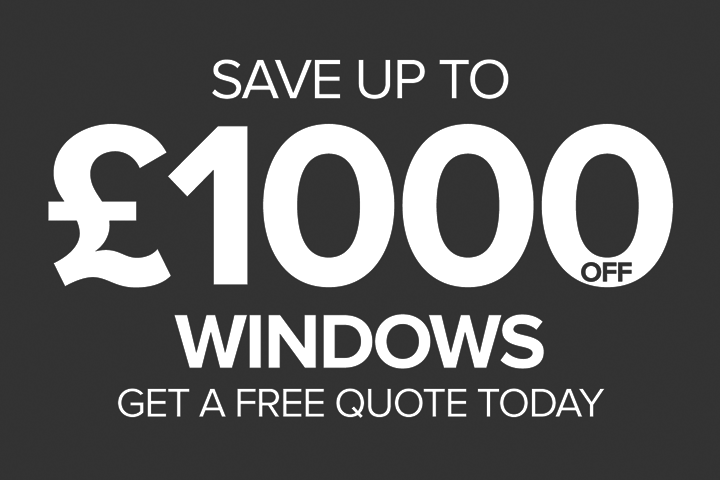 If you’d like to find out more about triple glazed windows & doors, or would like to obtain a free, no obligation quotation please contact LNR Windows today.